All PARK PLACE CONDOMINIUM AM homes currently listed for sale in Surprise as of 04/19/2019 are shown below. You can change the search criteria at any time by pressing the 'Change Search' button below. "2 bedroom 2 bath with den, third floor unit (privacy & views) . The Luxury kitchen features, Black matching appliances, including built in microwave. The split floor plan is perfect for privacy when guests are visiting& the den makes a private home office. 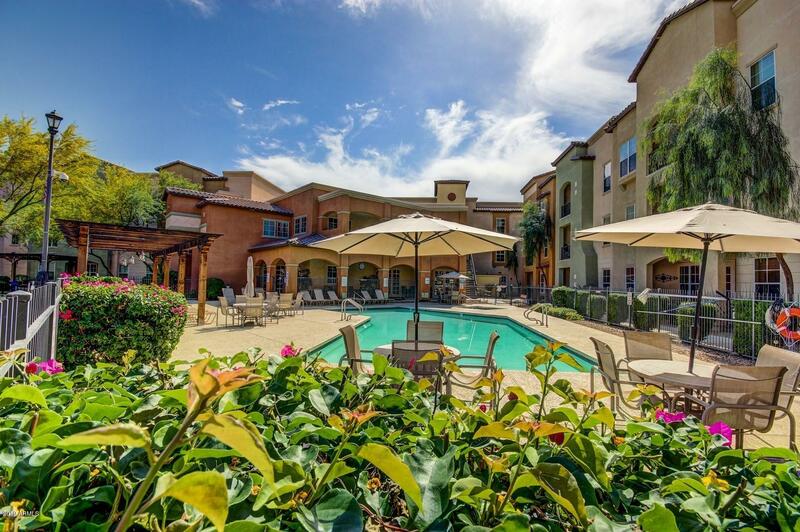 Enjoy the resort lifestyle; heated pool/spa, BBQ, courtyards, fitness center, theatre room, walking trails, bocce ball courts, & business Center included, clubhouse with full kitchen. Pet Friendly!" "Fully Furnished! !, Just need your toothbrush. Park Place condominiums is a gorgeous gated resort style community that is within walking distance to entertainment, shopping, medical, restaurants, banking etc.. Community features include a heated pool/spa, clubhouse, business center with free wifi, fitness center, yoga room and theatre room. 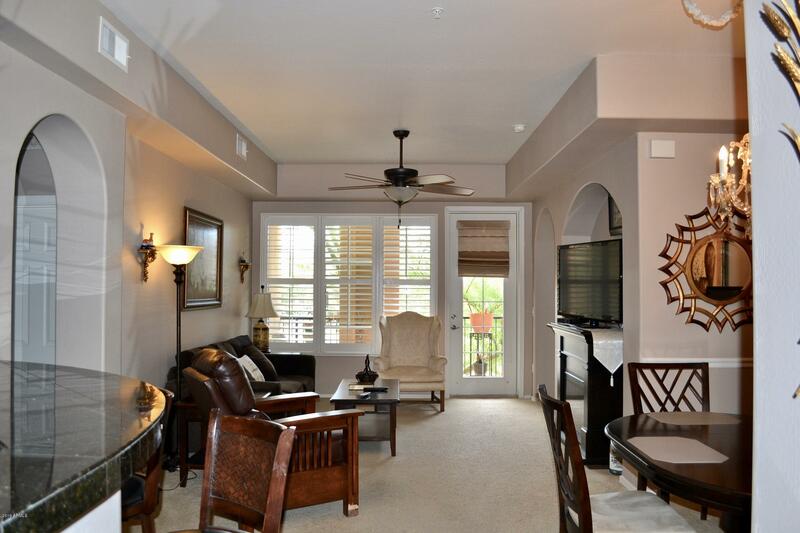 This condo is on the 2nd floor with elevator access, and is centrally located to all the community amenities. A relaxing private patio has view of clubh"